Subaru is going to unveil the all-new 2020 Subaru Legacy next week at the Chicago Auto Show and it’s just released the first teaser. While the teaser doesn’t give us any hints at what we can expect on the outside, it does preview the 2020 Legacy’s interior styling. 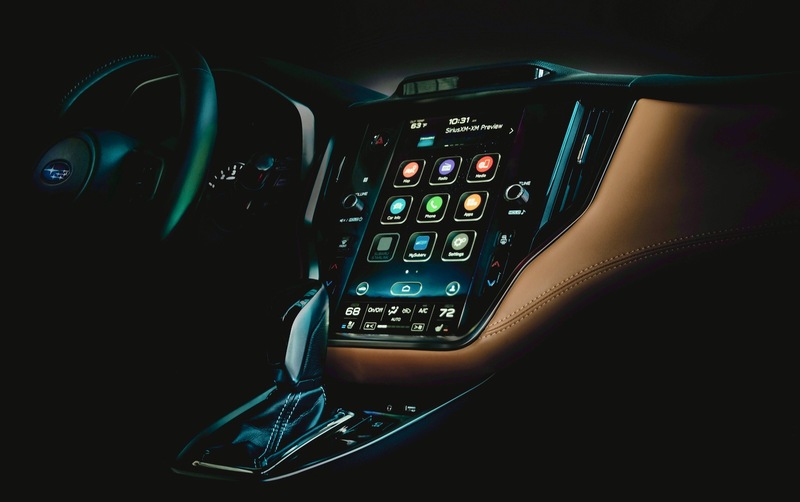 What we can see here is that the 2020 Legacy will get a new infotainment system with a vertical touchscreen. The 2020 Subaru Legacy will officially debut on February 7.